As a former member of the music group Via Marz, musician, Prada Leary is ready to run solo. Calling him a rapper would be typical. Prada can be categorized as a virtuoso. His fuel for creativity stems from all sorts of music. Though he does rap, most of his work has an electronic feel with a light hip hop background. 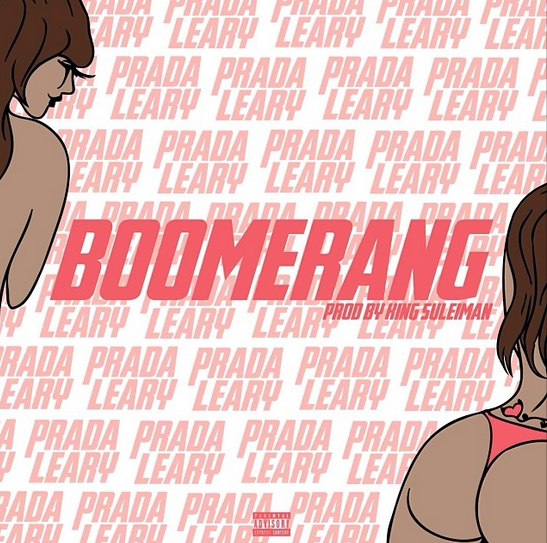 The Name Prada Leary comes from two different sets of egos: his old rap name “prodigy” shortened to Prada and Leary which comes from the most influential leader of the hippie movement, Timothy Leary. Prada has two projects set to be released late spring.